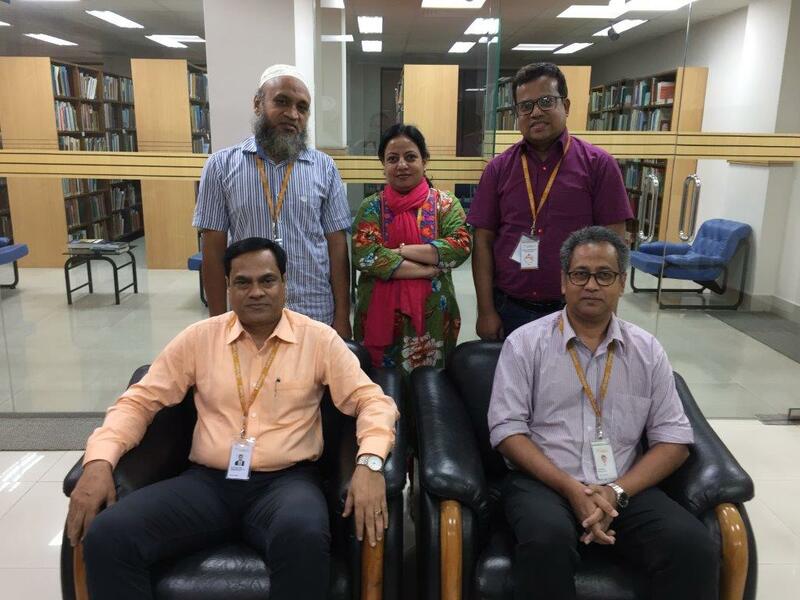 Bangladesh is now the world’s leading user of the WHO full-text journals database and Research4Life eResources, thanks to the Icddrb library staff advocacy and training. Based on his new book about Adding Value, Joe Matthews notes that the concept of adding value is bandied about in the management, marketing, and strategic planning literature but is rarely broken down and discussed so that anyone can really understand the concept and, more importantly, learn how they can add value in the work that they do. With rules changing rapidly, it’s time for a look at how to adapt.